In Bloomington, the Public Works Department is charged with stewardship of our infrastructure, which includes sanitary sewers, stormwater management, streets, sidewalks, engineering, solid waste, and fleet maintenance. It has done a commendable job given the paucity of funds over the past 20 years. Jim Karch, Director of Public Works, started as an engineer with the City in 2000, a year in which when no money was spent on roads. Since then, the City continued to underspend on infrastructure except for 2014, when the city council borrowed $10 million and spent $8.8 million on roads. The balance was spent on sewer and sidewalk work. This fiscal year (2019) the budget included $4.6 million for streets, alley and sidewalk improvements and $2.5 million in sewer and stormwater upgrades. How much does the city need to spend to keep our roads in good condition? Karch explained, “our roads are all rated but the city council first needs to define what service level it wants our roads to be in”. In 2010 Public Works finished its first pavement rating using GIS (a computerized geographic information system to rate city roads from 1-10 with 1 = worst, 10 = best). 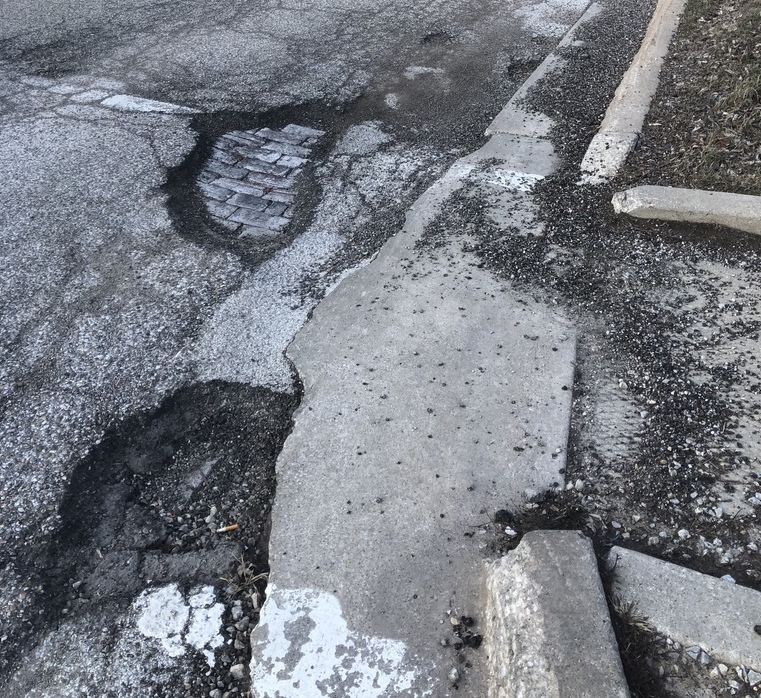 To reach and maintain an overall service level of 4, which Karch defined as the level before potholes develop, would require an expenditure of $8.3 million annually. “We need a consistent level of funding so we can plan,” said Karch. Other factors that impact the cost of road repairs are the sewer and water lines under the roads. If a line breaks after a road is repaved, then “the money spent on road repair goes down the drain,” said Karch. To mitigate this problem, Public Works implemented a Sewer Master Plan in 2014 and began rating sewers in 2015 (water lines are rated by the Water Department). In 2017, Public Works began using a sewer lining system instead of sewer replacement in many cases, saving time and money. Sidewalks, another important part of the city’s infrastructure, have improved in recent years with the development of a rating system. Bloomington is the only city in the state with a sidewalk rating system. 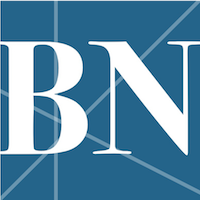 Bloomington is not alone among cities in Illinois facing financial challenges. The cost of addressing our aging infrastructure will continue to rise. The city must continue to find innovative ways to address the problems so that we continue to attract businesses and families to our community.